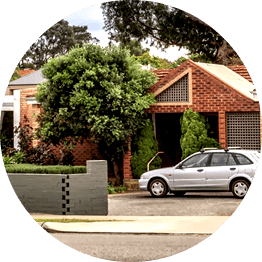 Dental Link have very experienced, caring, affordable dentist near Scarborough Beach at modern dental clinics with good support staff. The closet of our dentists near Scarborough Beach are at our Doubleview dental Clinic which is only 2 kilometres east on Scarborough Beach Road from Scarborough Beach. The team of family dentists at Dental Link have international dentistry experience. 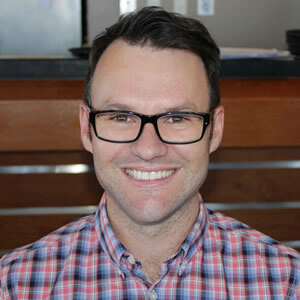 Their internationally experienced dentists provide comprehensive, trustworthy and affordable dentistry for Perthites and visitors to Scarborough Beach. 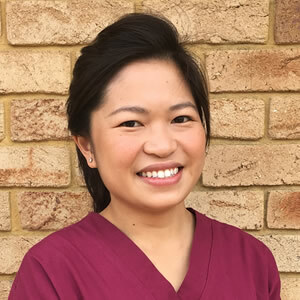 The team of dentists take good care to minimise pain with modern dental equipment and caring dental treatment for our many dental parents from Scarborough. Dentist nearby Scarborough Beach conveniently located on Scarborough Beach Road along the route of the frequent bus service from Scarborough Beach to Perth. It’s quick and easy to get dental treatment near Scarborough Beach because our Doubleview dental clinic is so close to the beach. Our Doubleview dental clinic is near the Innaloo Shopping Centre and over the road from the Doubleview IGA shopping centre so your partner can shop while you see the dentist. Free parking at our dental clinic. Front and back. Our dental clinic is near the Scarborough Community Centre, so you can see a dentist while other family members attend the facilities near the centre. Dental clinic open on weekends near Scarborough Beach for emergency dental treatment near Scarborough Beach, or by a scheduled dental appointment. 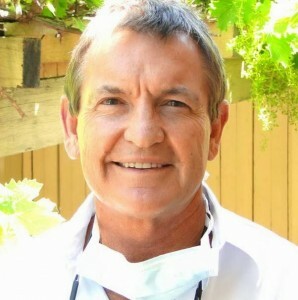 Our dentists near Scarborough Beach are ready to care for you. Scarborough Beach is a popular watersports beach but sometimes teeth are damaged during water sports activities such as surfing. If your tooth is cracked or knocked loose in a surfing accident, bring it to our dental clinic near Scarborough Beach for propper re-embedding or tooth repair. Our dental clinic offers a range of dental services near Scarborough Beach such as teeth whitening, dental implants and teeth descaling including below the gum line by the best dental hygienists near Scarborough Beach or for that matter the best dental hygienists Perth wide. Why not have your teeth cleaned and polished while you’ve got time and are relaxed on holidays at Scarborough Beach? It’s a thing to do near Scarborough Beach while your partner might be swimming or surfing at the beach. Early, regular, teeth cleaning and polishing keep gums clean and healthy, thus preventing bad breath. Periodontal disease is the leading cause of tooth loss. With another dental clinic near Scarborough Beach at Hillarys Boat Harbour and another of our clinics just south of Scarborough Beach at City Beach, we have the dentists, support staff and Perth’s western suburb locations to provide dental appointment options for the convenience of residents visitors to Scarborough Beach. Each dentist can move between our three convenient dental clinic locations near Scarborough Beach. 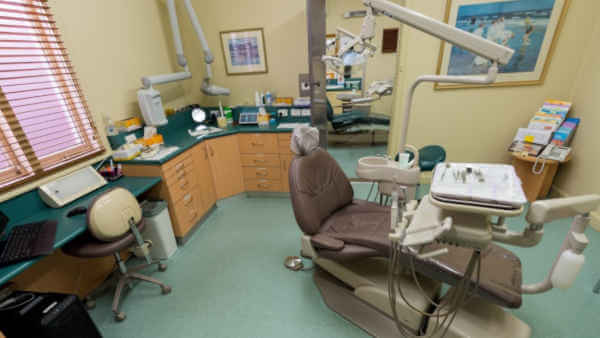 Your private dental records are accessible at each of our practices so that you can arrange to visit whenever and wherever is most convenient for dental patients near Scarborough Beach. Phone our dental clinic near Scarborough Beach today for a dental appointment. More information about our dentists near Scarborough Beach, Perth Western Australia.